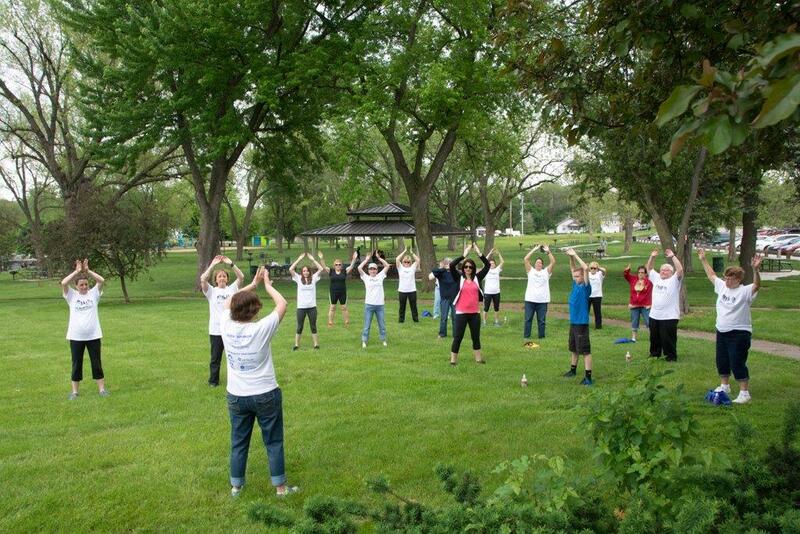 Home » Uncategorized » Tai Chi at Lauritzen Gardens! 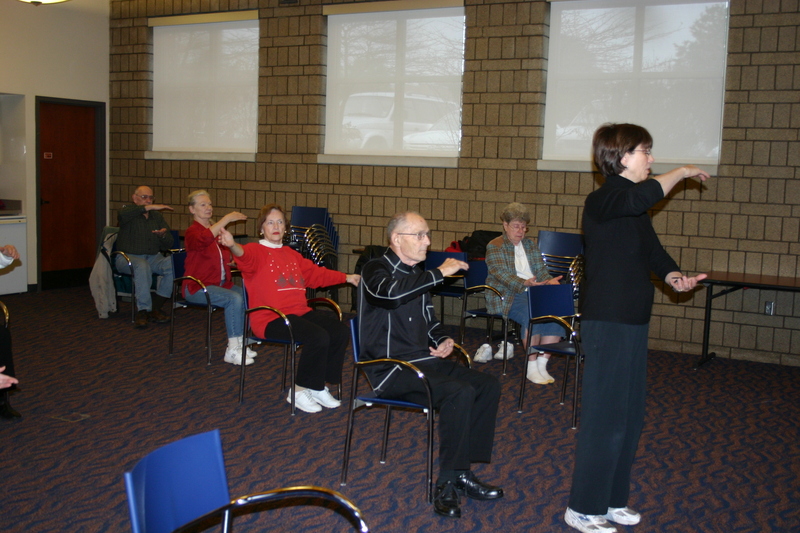 Come see what Tai Chi is all about! Once a month classes with a beautiful backdrop! Classes are the first Wednesday of the month from 6:00-7:00pm. 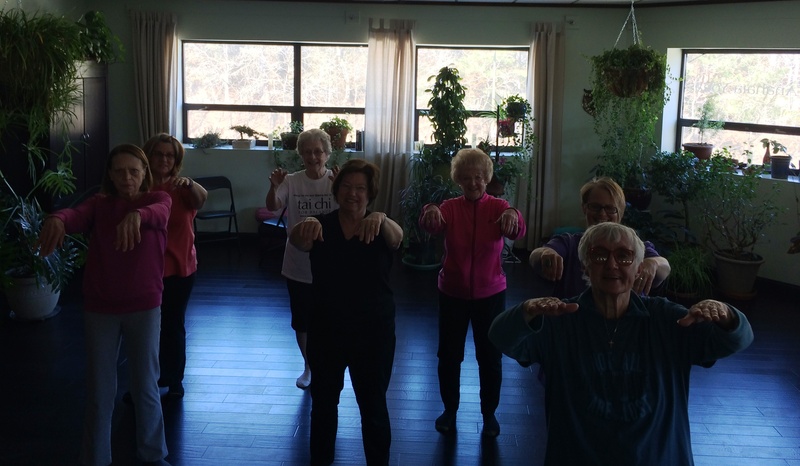 Just a few of the many benefits of tai chi include improved balance, decreased pain, better sleep and lower blood pressure. The movements are slow and conducted in a continuous, circular and flowing motion while either standing or seated. Workshops will be held outdoors from April through October (weather permitting) and will be held indoors from November through March. Adult workshop-Designed for healthy beginners and beyond. Wednesday, August 5; 6-7 p.m.
Wednesday, September 2; 6-7 p.m.
Wednesday, October 7; 6-7 p.m.
Wednesday, November 4; 6-7 p.m.
Wednesday, December 2; 6-7 p.m.
Chris Cady-Jones works as a consultant housed at Friendship Program, Inc. leading the Tai Chi for Balance program. She holds a Bachelor of Arts degree from College of St. Benedict/St. John’s University where almost 20 years ago she had her first experience of Tai Chi during an Acting class. She has been teaching Tai Chi and Qigong for 6 years and has seen the benefits in students across Omaha. Chris coordinates the local training of new instructors and provides ongoing refreshers for current instructors. Click here to register. Programs fill quickly and classes are subject to minimum and maximum enrollment. Registration must be completed at least one week in advance of the class. For more information, please contact Hillary Saalfeld at h.saalfeld@omahabotanicalgardens.org (402) 346-4002, ext. 263. Previous post Become an Instructor!